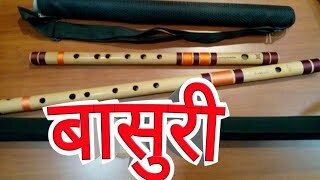 All about flutes :: Kanpur vlog #kanpurvlog#flute. 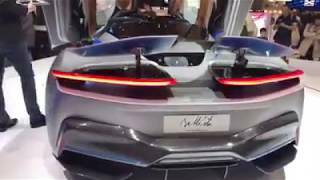 sushant singh rajput and bhumi pednekar in kanpur for promotion 'sonchiriya' movie. 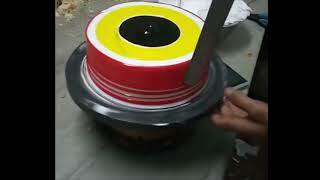 How to Decorate wedding cake :: Amazing cake decoration video 2019 #cakedecoration#Christmascake#weddingcake. 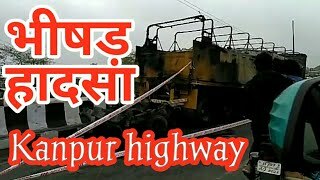 Kanpur highway Sceen :: kanpur vlog #kanpurvlog#indianvlog#vlog. 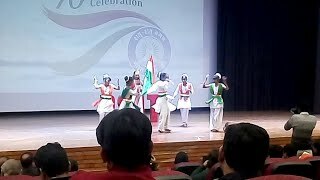 Stage performance of Singer Sukhwinder Singh in Kanpur. 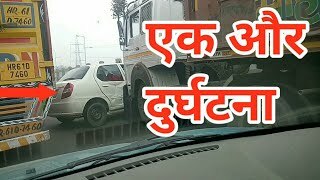 Hard life of Indian road side workers. 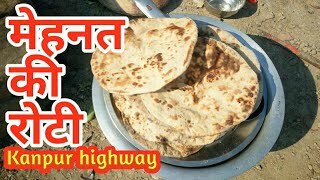 #peoplelife#kanpurvlog#roti. 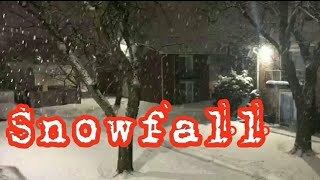 Amazing Snowfall:: Very Beautiful Video. 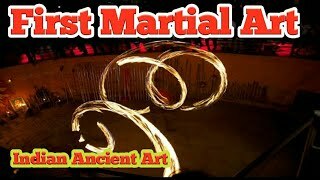 Amazing Kerala View || kerala trip || Kerala vlog. 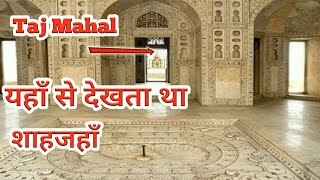 Agra Fort Amazing View || आगरा का किला || Shahjahan's Bedroom || Agra vlog #agrafort#agravlog#shahjahan. 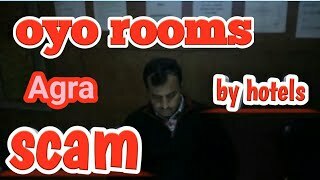 Scam in Agra Hotel :: oyo Rooms #scaminagra#oyorooms#agrahotel. 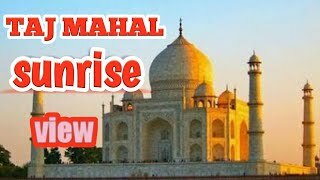 The Taj Mahal :: Sunrise at Taj Mahal :: Seven wonders of the world :: Agra Trip #sunriseattajmahal#tajmahal#sevenwonder.